It’s a surreal September in surly ‘17 but there’s plenty to celebrate in the City Different. And locals know that September is the right time to get downtown in the night time. 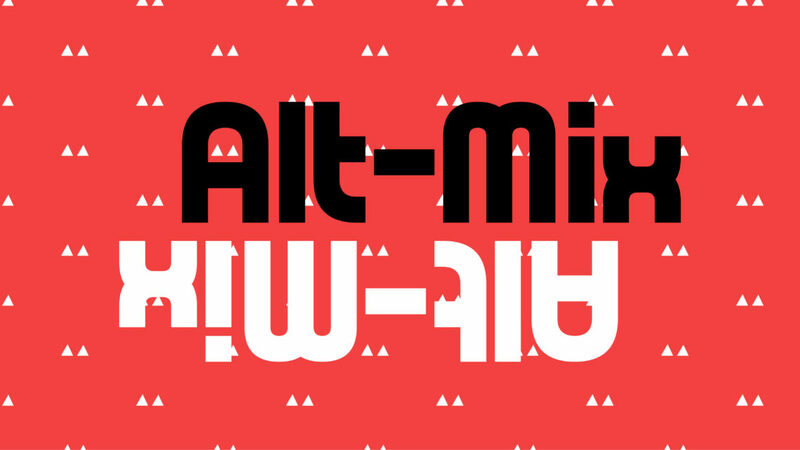 Alt-MIX invites you to shift perspectives and empower the populace toward the pinnacle of our progressive potential. We’ll reveal the winners of this year’s cranium confoundingly competitive bizMIX start up awards! And you can learn how to spice up your flex life by learning more about flexible live/work options at the new El Camino Crossing mixed use development from Homewise. Autumn’s liminal light will linger along the walls of the incredible downtown courtyard at the inspiring IAIA Museum of Contemporary Native Arts and be joined by the shimmering sonic shamanism of DJ 13Pieces (Justin Ray). 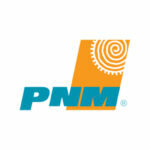 Bonappetit will bang out benevolent bites as a courtesy to all alt-MIXers and the Jean Cocteau cocktail concern with caress your cravings with a sumptuous Santa Fe Mule–a mad marriage of Angel Fire Vodka and Zia Energía–courtesy of event sponsors, PNM. You’ll also be able to barge your way into big prizes with an unexpectedly boss bingo board. Soak up the super sponsors of bizMIX with voracious video effects by Gabriella Adelāi Léger-Lovato–these are businesses, organizations and agencies that provide cash and resources to help build better bolder businesses in Santa Fe. Let’s leave some local love at MoCNA, stand with #JenniferMarley, and bask in the badass and benevolent businesses that have made it all the way through this year’s bizMIX. 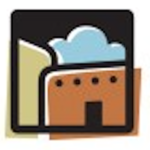 How do you feel about the job opportunities in Santa Fe? What would it take to create more job opportunities?